The Vice Chancellor of the Institution, Prof Idowu Olayinka, speaking at a press conference to commence the school’s 70th anniversary, said the institution needs N30bn yearly for the next 10 years to achieve its goal of attaining world-class standard. 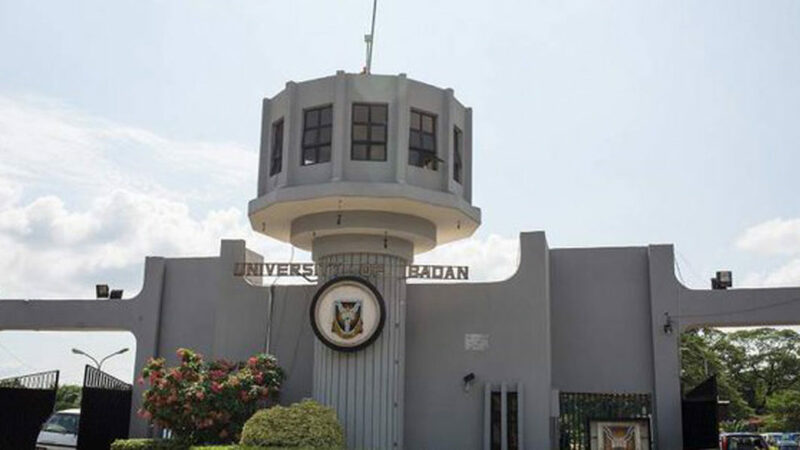 Revealing that UI has produced 235,225 graduates in the last 70 years, he said the university, in its desire to meet up with its financial needs, has concluded to adopt a culture of two-pronged revenue generation drive. Olayinka also said the institution’s council has approved the upgrade of its Post Graduate School to Post Graduate College, headed by a Provost to be assisted by two deputy provosts and two registrars. He said: “In particular, we are partnering industries, government and other stakeholders; strengthen our Consultancy services, encourage grantsmanship, mobilise funds from willing individuals and organisations, including alumni, friends and the general public, consolidate the business established by the University, such as UI Microfinance bank, UI Ventures, UI water, Animal Production Venture, Fisheries and Aquaculture, Sawmilling, which also provide entrepreneurship training for students.